A consummate host, Maya Angelou weaves poetic wisdom and history throughout this hour long journey. Two top musicians, an international peace bringer, a fine storyteller and one of the most renown entrepreneurs of our times are inspired to offer insights into their rise and contributions to our culture. Expect Maya Angelou's own poetry, historic poems and songs and heartfelt encouragements. 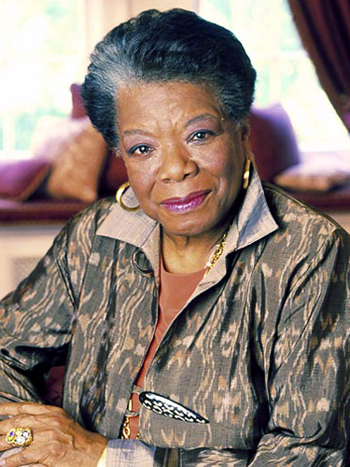 A 2011 Recipient of the President’s Medal of Freedom, Maya Angelou is an internationally acclaimed author and poet with over thirty books in print and has received three Grammy Awards for spoken word. Maya Angelou was appointed as the Northern Coordinator for the Southern Christian Leadership Conference at the request of Dr. Martin Luther King, Jr. Her Memoir, I Know Why the Caged Bird Sings was published in 1970. Maya Angelou received a Pulitzer Prize Nomination for Just Give Me a Cool Drink of Water ‘Fore I Diiie, 1972. Her poem, On the Pulse of Morning, was written at the request of William Jefferson Clinton for his inauguration as the 42nd President of the United States and was presented on January 20, 1993. In 1993, Random House published her book Phenomenal Woman: Four Poems for Women. In 1995, her poem A Brave and Startling Truth was recited at the celebration of the 50th anniversary of the United Nations. Maya Angelou has written plays, screenplays and performed as an actor in television programs, series and films, receiving an Emmy nomination for Best Supporting Actress in the Television Series Roots. In 1998, Maya Angelou’s presented her directorial film debut for the film, Down in the Delta. 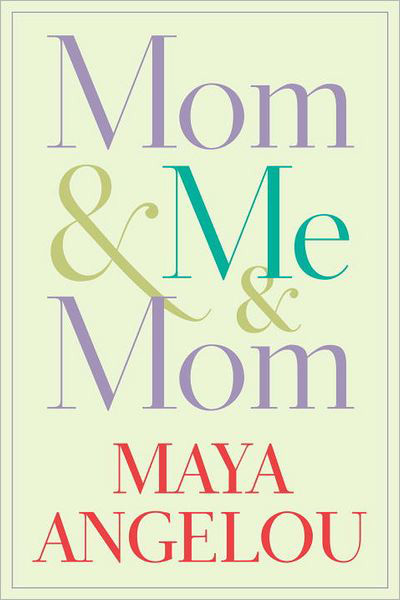 Order Maya Angelou's newest book in advance of the April 2, 2013 publication. MOM & ME & MOM explores the healing and love that evolved between these two women over the course of their lives, the love that fostered Angelou's rise. Copyright © 2019 Maya Angelou's Black History Month Special. All Rights Reserved. RCW Media Productions, Inc.
Website designed and developed by 360 Savant, Inc.